Profusely illustrated with never before seen artwork with only seven full pages of text. 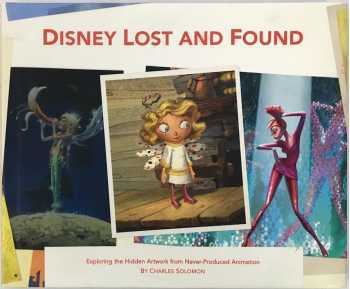 Disney's Lost Art is a deluxe celebration of the visual development of shorts, scenes, and entire feature length films by Walt Disney Animation Studios that, for one reason or another, never made it to the screen. The book is divided into three sections. The first part focuses on animation drawings, story sketches, and concept art created for vintage scenes that were cut from shorts and features including Snow White and the Seven Dwarfs and The Rescuers. The second section is dedicated entirely to Wild Life, a Disney feature film that was never finished. Part Three is devoted to My Peoples, another unfinished feature. 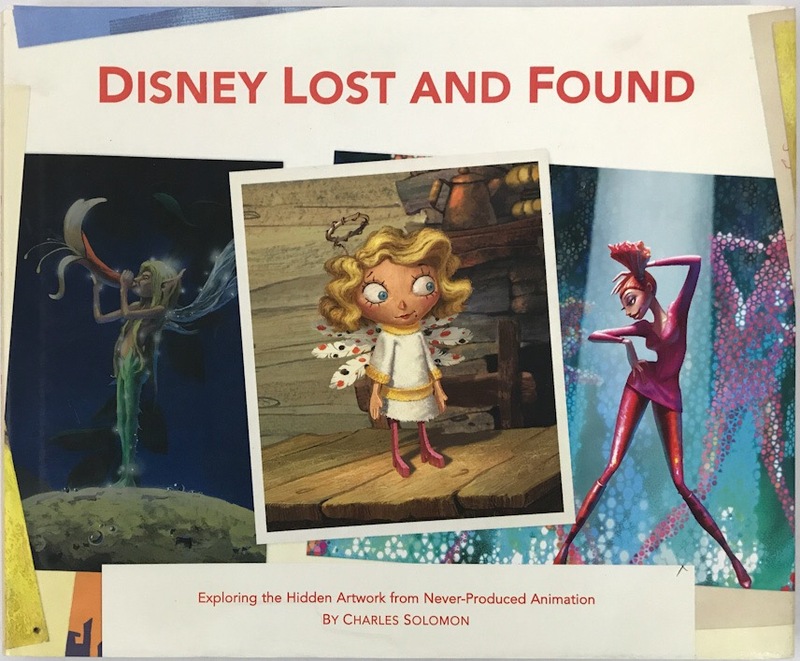 Disney fans and art enthusiasts will delight in this exclusive look at an untold piece of Disney history. Author Charles Solomon provides historical context and insight into the choices that were made by filmmakers to omit various scenes from the films. He also offers an overview about how and why Wild Life and My Peoples ended up on the shelf.